Home Automobile Here is the Dirtiest Place on the car: The Number of Bacteria is Even more than the Toilet! Here is the Dirtiest Place on the car: The Number of Bacteria is Even more than the Toilet! For apparent reasons, the car is one of the greatest inventions of mankind. 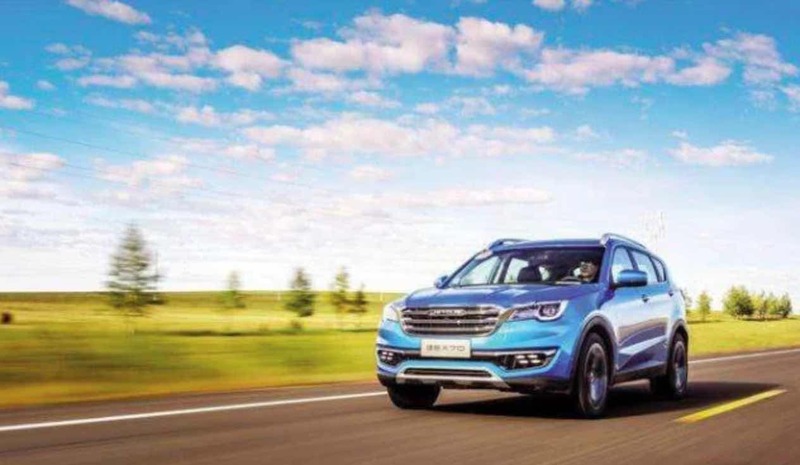 Moreover, the appearance of the car has greatly facilitated our daily travel to a certain extent. Especially with the development of social economy, coupled with the development of automotive technology, it is easier to buy a car. Basically, most families have their own car. now the topic of discussion is centred around the dirtiest place in your car. And you will be shocked where it is. Although the car is a very convenient machine, on a close call, health is also a problem that everyone must pay attention to. Especially when the seasons alternate, it must be taken seriously. Many people will say that I often wash my car, but the car wash is only the surface. Many parts are really dirty. 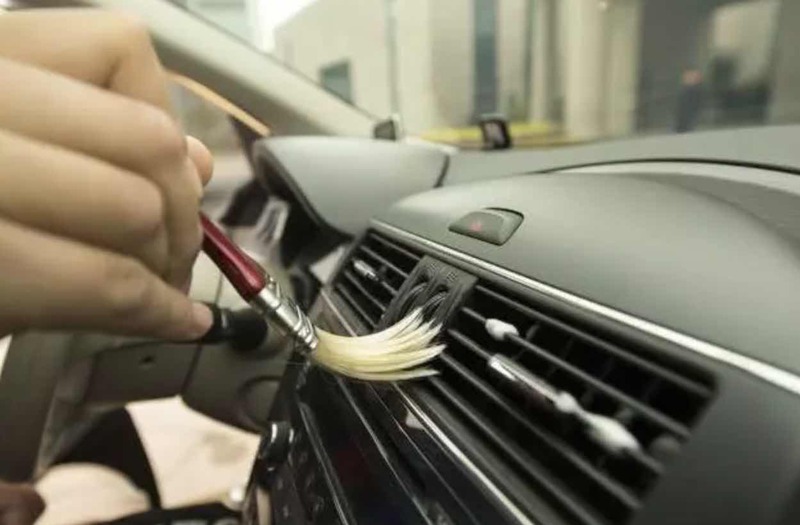 What do you think is the dirtiest place in the car? Many people may say that the engine, air conditioning vents or cushions/seats and so on. But in reality, this is not the dirtiest. The dirtiest place is absolutely unexpected. The dirtiest place in your car is the steering wheel. It is the place where we are intimately in contact with every day. And it is also a place that cannot be separated from the driver. It is really the dirtiest. It will amaze you to learn that it is even dirty than the toilet(not your latrines). I once saw a video on the Internet, a car that has been driving for two years. When you wipe the steering wheel with a clean towel, the dirty towels and dark water will shock you. Many people don’t think that the steering wheel could be so dirty. A recent data shows that the number of bacteria in this part of your car is four times higher than that of the toilet. 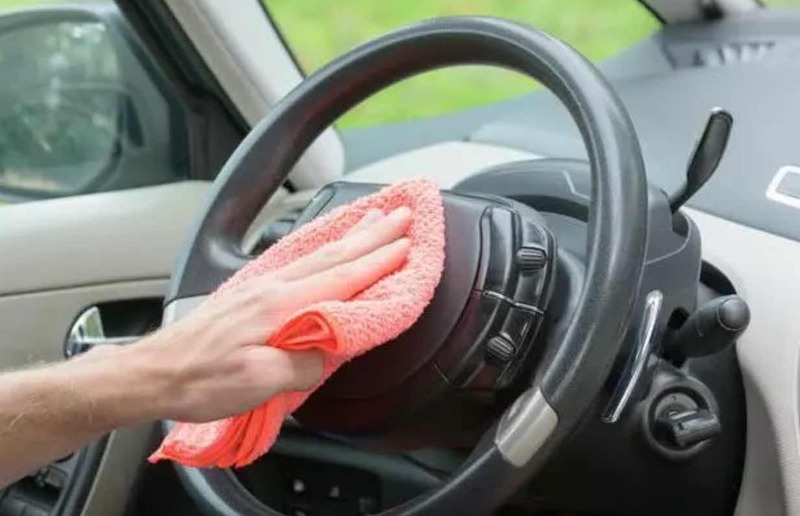 For the owner of the car, you must pay attention to the cleaning of your car’s steering wheel in daily car use. 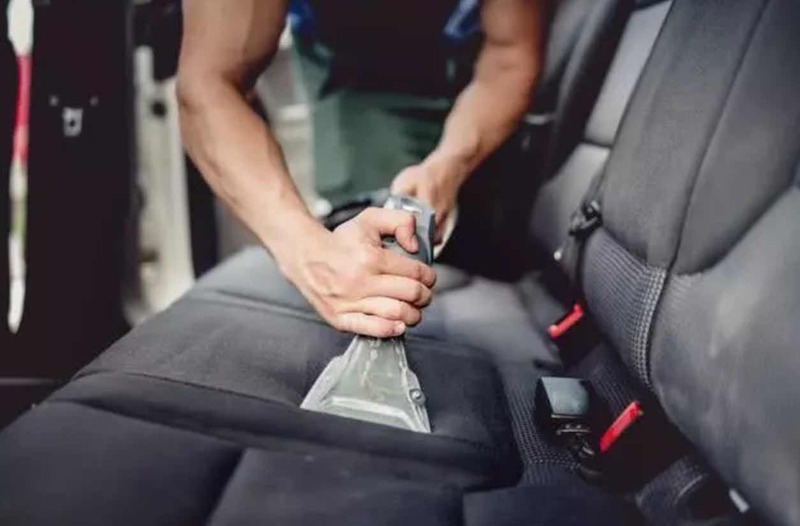 You can use sponge, towel and detergent, and take some water to clean it regularly, not only the steering wheel but also the car seat armrests, etc. Must be wiped clean and must not be ignored.